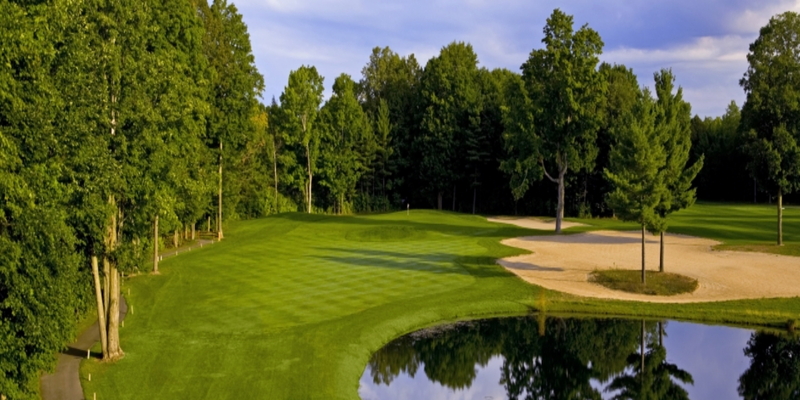 Set amidst the soaring pines of northern Michigan, the Mountain Ridge course offers 18 holes of championship golf. Carved from densely forested highlands, Mountain Ridge climbs the mountain to peak of 200 feet. You'll enjoy panoramic vistas from tee to green as you play from the heights of the mountain. 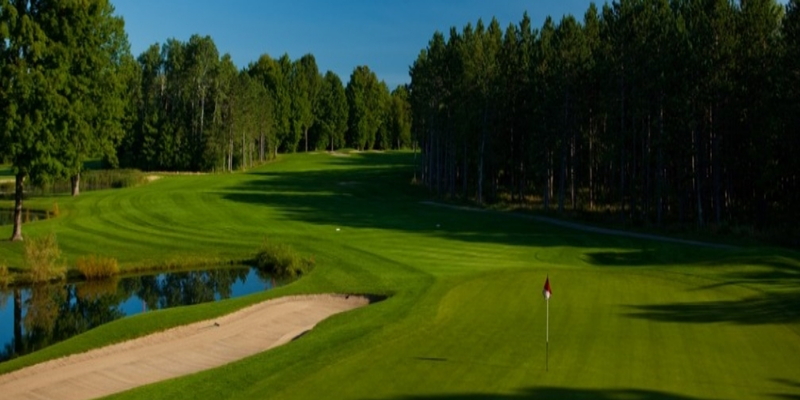 Its fairways wind through stately forests and ascend to high elevations, providing a true northern Michigan golf experience. 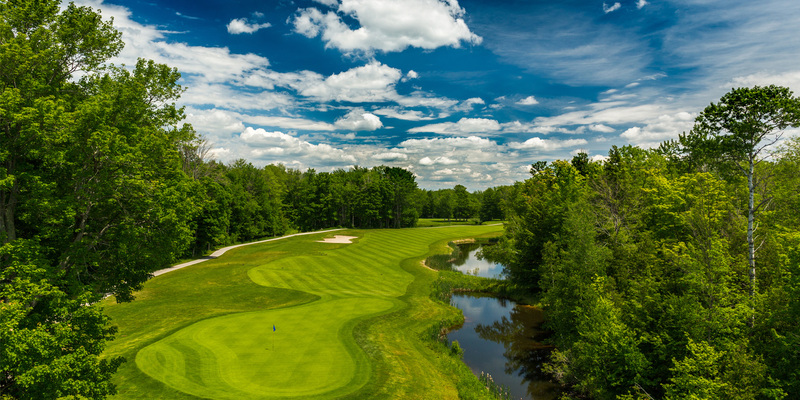 Having recently benefitted from a $1 million renovation, our Betsie Valley Golf Course is ready to challenge the ability of any golfer. Sparkling creeks and tranquil ponds come into play on nine of the 18 holes. The tree-lined fairways are flanked with towering pines accented by wildflowers, creating picturesque play and jaw-dropping views. Betsie Valley is a great walking course, but may also be enjoyed from the comfort of a golf cart. Please call 231-668-6628 for current rates. Call 231-668-6628 for rates and tee times. Crystal Mountain is pleased to offer our 2019 Limited Golf Pass for only $259. To enroll, please complete and return a Limited Golf Pass Application, with payment, to the Kinlochen Pro Shop. The Limited Golf Pass includes golf anytime on the Betsie Valley course Monday - Thursday and on Sundays after 1pm. Members wishing to golf the Betsie Valley course on Fridays, Saturdays and before 1pm on Sundays may call after 6pm the day prior to your desired tee time to find out availability. Advanced tee times are required and does not include golf cart. Upgrade to play the Mountain Ridge course for $20 per round, cart not included. Early & Late Season: From April 1 - May 16, and September 16 - End of Season, golf passholders can golf anytime on the Mountain Ridge and Betsie Valley courses seven day a week with no upgrade fee to play the Mountain Ridge course (cart fee not included). Cart Fees: $20 per person for 18-holes and $10 per person for 9-holes. Range Pass: Golf Passholders may add a Range Pass to a Limited Golf Pass for $99 and includes unlimited Range usage for the season. Guests looking for a Range only pass and not part of a Limited Golf Pass is $199 and includes unlimited Range usage for the season. Range Fees: $6 per bucket or $3 for a half bucket. For more information, contact the Kinlochen Pro Shop at 888-968-7686 ext. 4000. 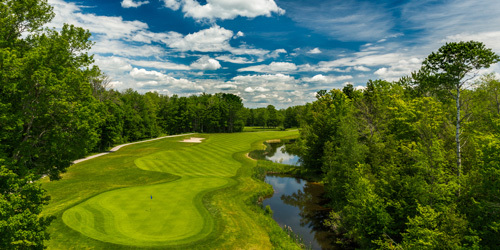 Crystal Mountain hosts a 9-Hole and 18-Hole Women's League, and an 18-Hole Men's League. For more information, call (888) 968-7686 ext. 4000. You already have the perfect dress and the perfect match, so, of course, you're going to want the perfect place. With the breathtaking beauty of northern Michigan as the backdrop to your big day, your wedding will be sure to amaze both you and your guests. Whether you're hosting 50 of your closest friends and family or 350, trust the dedicated staff at Crystal Mountain to help you make all your dreams come true. Whether you're looking to get away from it all or be the center of attention, Crystal Mountain has the perfect place for you to call home. Our property boasts over 250 hotel rooms, suites, condos, town homes and resort residences, all nestled against the backdrop of beautiful northern Michigan. 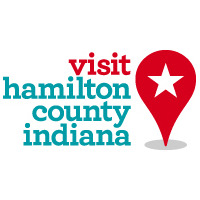 For lodging reservations, please call (888) 968-7686. Providing fine dining, farm-to-table favorites, a quick meal to-go, grocery items or specialty coffee drinks and treats. This 18,500-square-foot, LEED-Certified oasis at the heart of Crystal Mountain honors the art and natural beauty of northern Michigan in a setting that awakens and inspires. From the first moment you enter its doors, you'll appreciate the comforts of this elegant retreat - a welcoming, attentive staff, private transition rooms with heated floors, steam rooms and infrared saunas, and an outdoor Mosaic Garden with hot tub. From Swedish massage, aromatherapy baths and body wraps, to facials, manicures and pedicures, Crystal Spa offers a wide range of treatments that relax and rejuvenate. America's Golf Capital in Michigan? 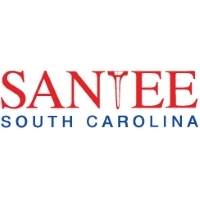 This profile was last updated on 04/12/2019 and has been viewed 18,817 times.